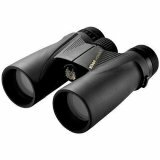 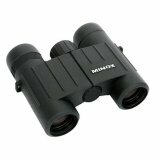 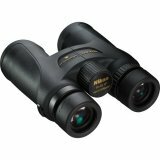 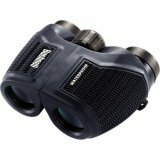 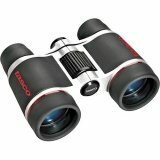 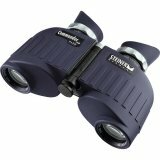 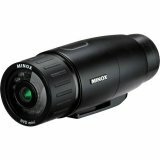 A compact unit with distinct style, the Minox 8x24 BD BR Binocular has brilliant optics in a shirt-pocket-size twin bridge body design. 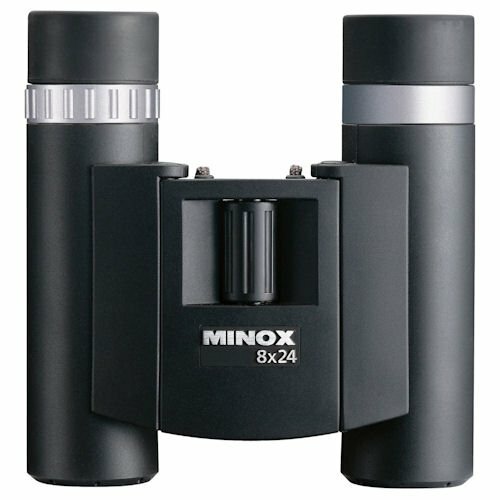 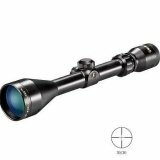 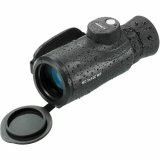 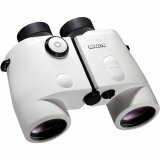 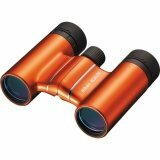 This 8x24 roof prism model has fully multicoated optics, multicoated premium BaK-4 prisms, and an excellent eyepiece design with turning-type eyecups. 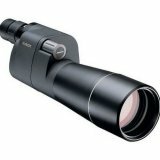 Interpupillary Adjustment 31 - 75 mm / 1.22 - 2.95"